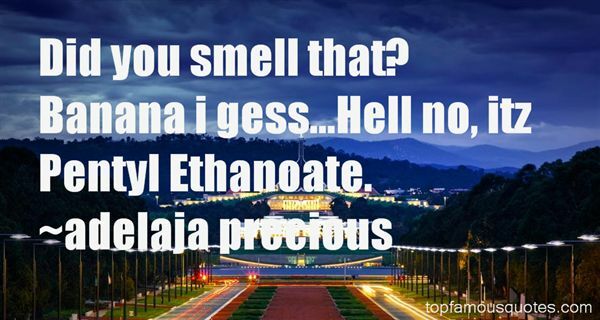 Reading and share top 3 Adelaja Precious famous quotes and sayings. 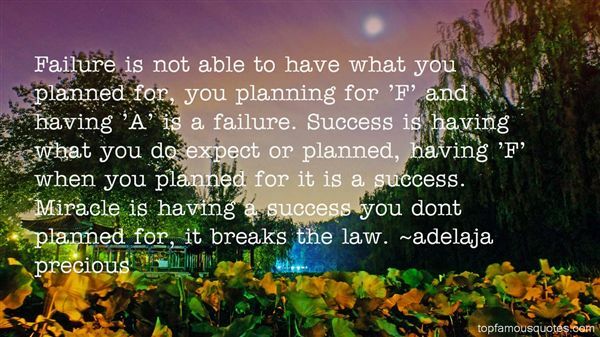 Browse top 3 most favorite famous quotes and sayings by Adelaja Precious. The number of opera houses around the world and the high attendance rates show that opera an art form that is more popular than ever."